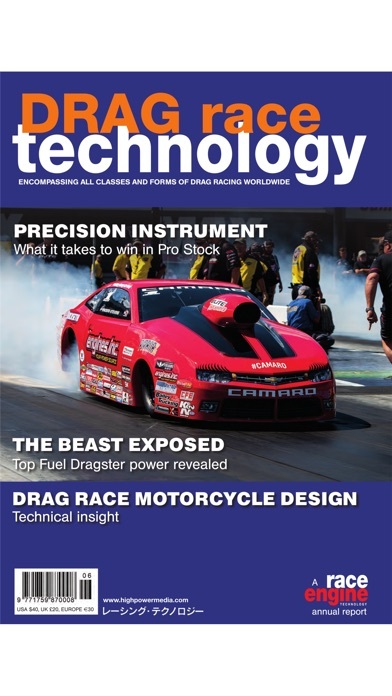 input from many top NHRA, FIA, IHRA & ADRL crew chiefs and written by Ian Bamsey, the world’s leading motor racing technical writer, each report forms a unique review of the engineering and mechanics behind the world’s fastest growing form of motorsport. 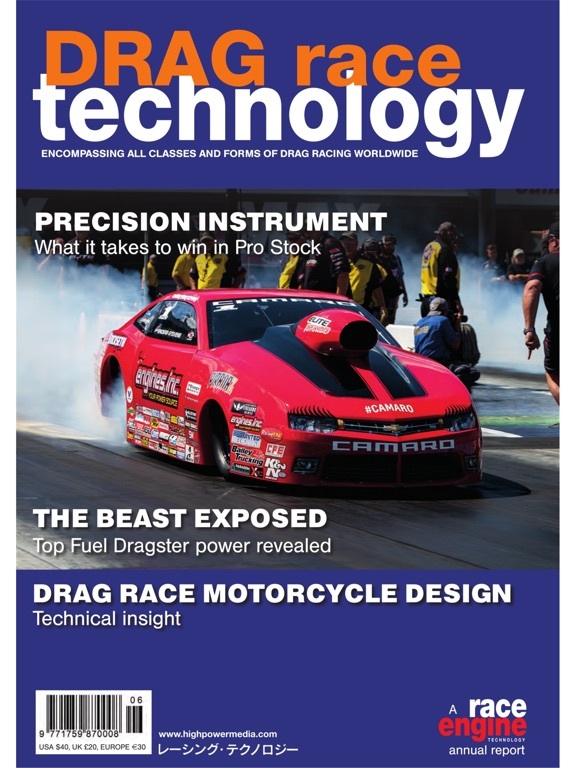 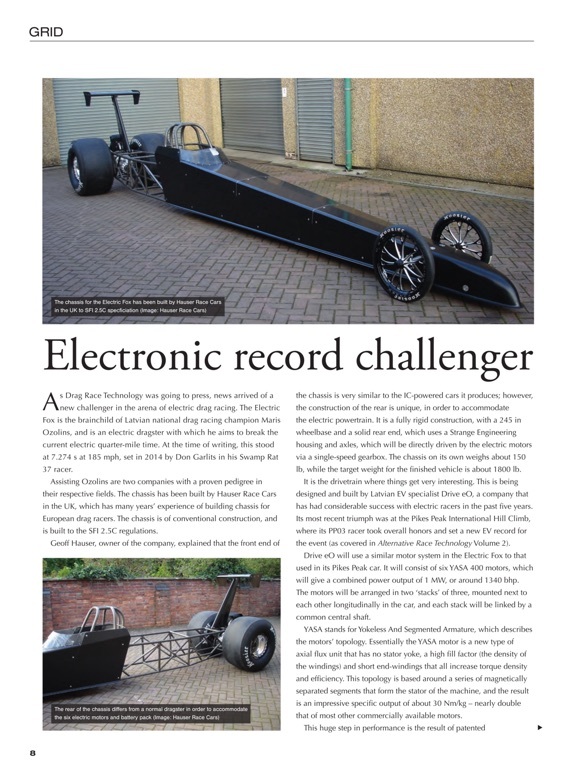 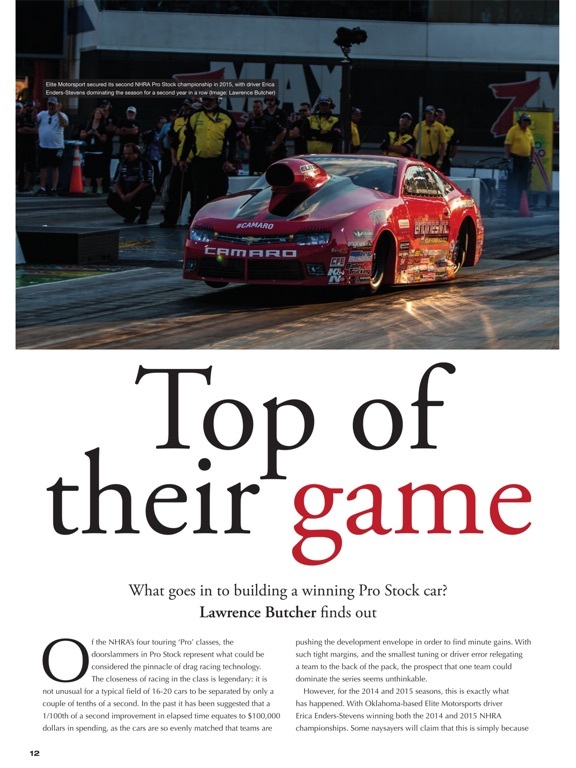 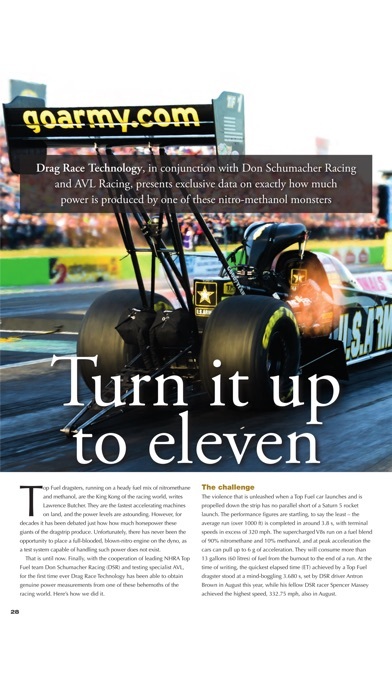 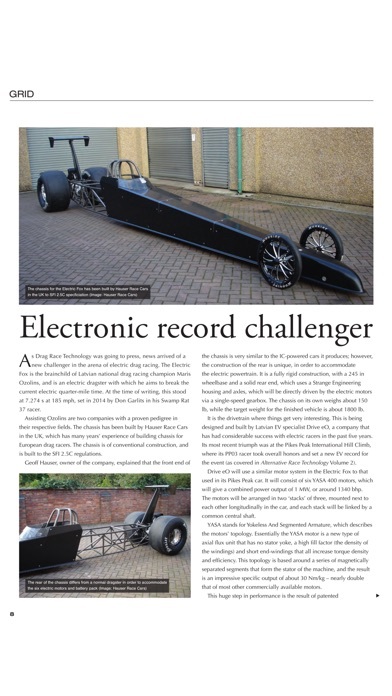 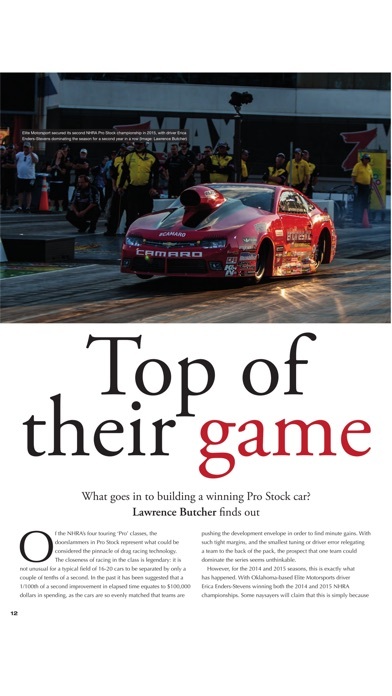 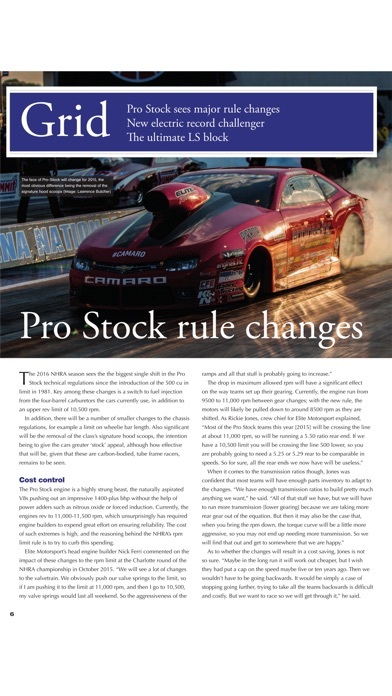 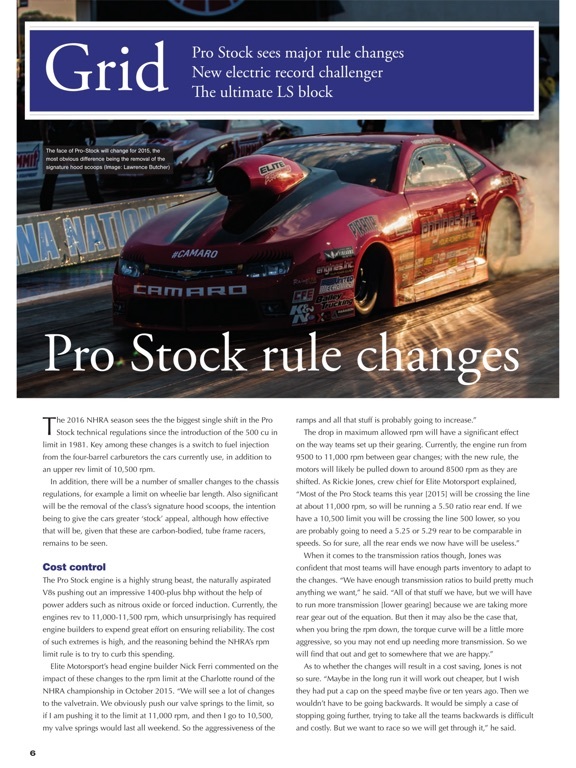 Volume 2 contains a profile on the Die Hard DSR Funny car, an insight into Top Fuel engines, profiles on the Studebaker Pro Mod and the Pro Stock Suzuki GSX-R, focus articles on chassis & transmissions, a review of how technology has developed and a technology directory. 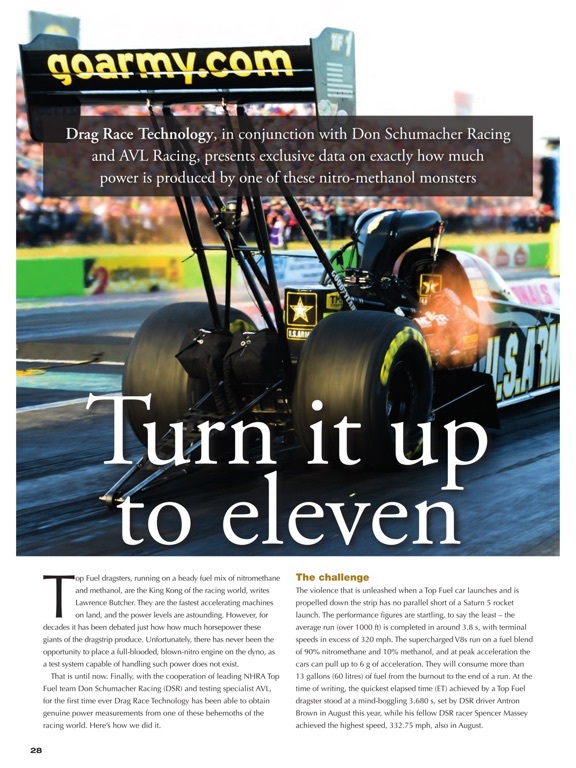 Volume 1 contains profiles on Top Fuel engines and Pro Stock Motorcycles, an insight into the Funny Car chassis, an insight into crew chief wisdom, an insight into Pro Stock cars, a focus on sportsman categories, a profile on running a Top Fuel car, a report on worldwide drag racing and some drag nostalgia.